Is the BBC just trying to walk a fine line between the two? I like what they’ve done with this season however, it is, as promised, darker and deeper. There is still much that is skimmed over when it could be explored, yet there is something more mature to season four and I have enjoyed it and am genuinely looking forward to the finale and season five. 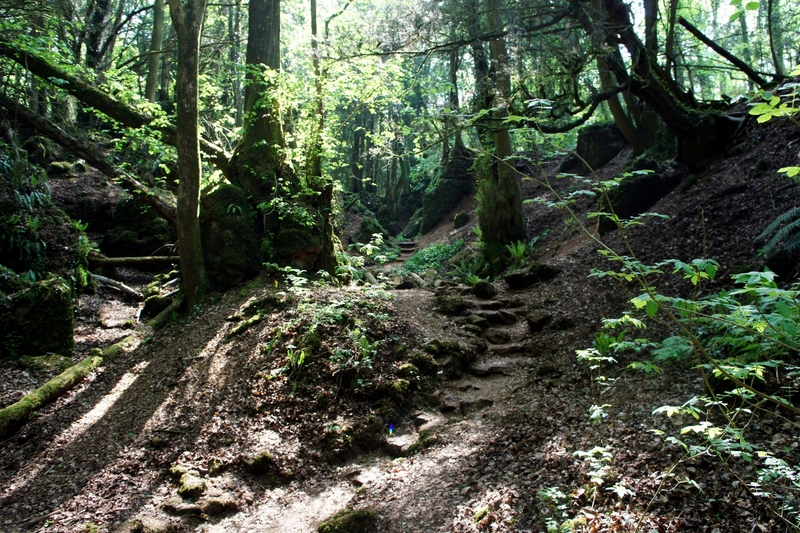 In honour of the end of this, the best series of Merlin so far, I thought I would share with you some of the many (many) photographs I took on a trip to Puzzlewood in the Forest of Dean, Gloucestershire earlier this year. 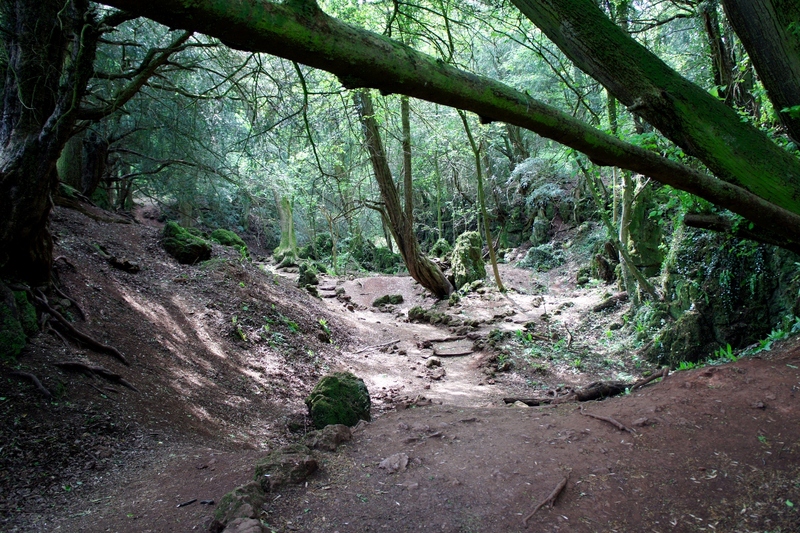 Puzzlewood and the Forest of Dean played a crucial part in my childhood, many happy family weekends were spent there, under an hour from my home. 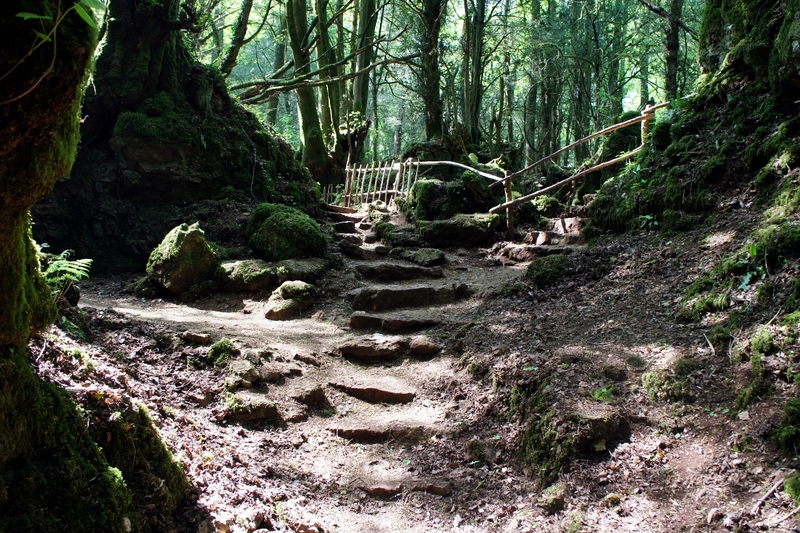 Puzzlewood itself is an amazing place and it’s no wonder that the cast and crew of Merlin have spent an increasing amount of time there over the series to the extent they’re there almost every episode now! 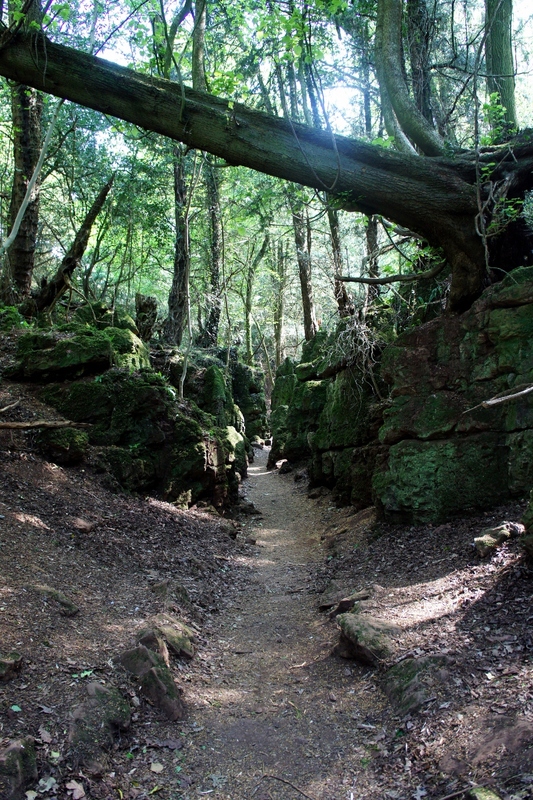 The wood is a magical environment created by ‘Scowles’, a geological effect of the erosion of an underground cave system formed millions of years ago. 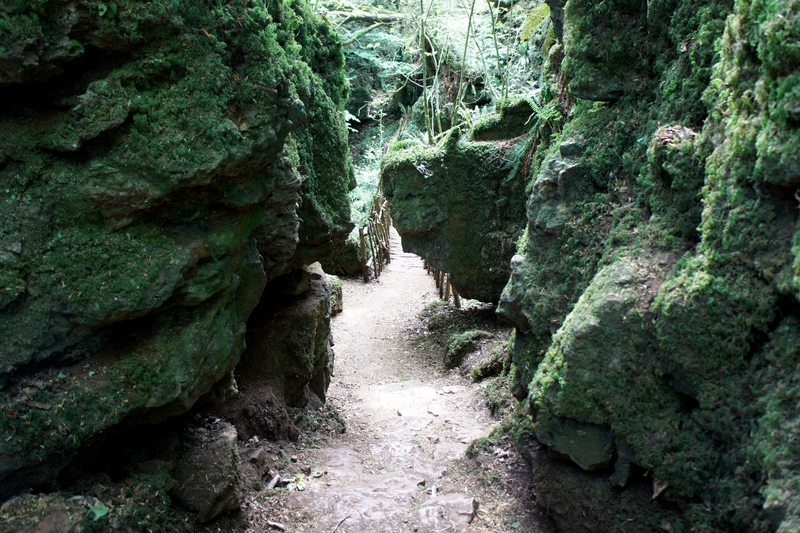 These caves made their way to the surface where the iron was then mined during the Iron Age through to Roman times. So many places that hold childhood memories can be a disappointment in adulthood, but Puzzelwood was not like that for me. It was every bit as breathtaking and mystical as it always had been. It’s a space when, in the heart of it, you can imagine a world of magic and adventure. If there were wood elves and nymphs living anywhere in our modern world, it would be there.